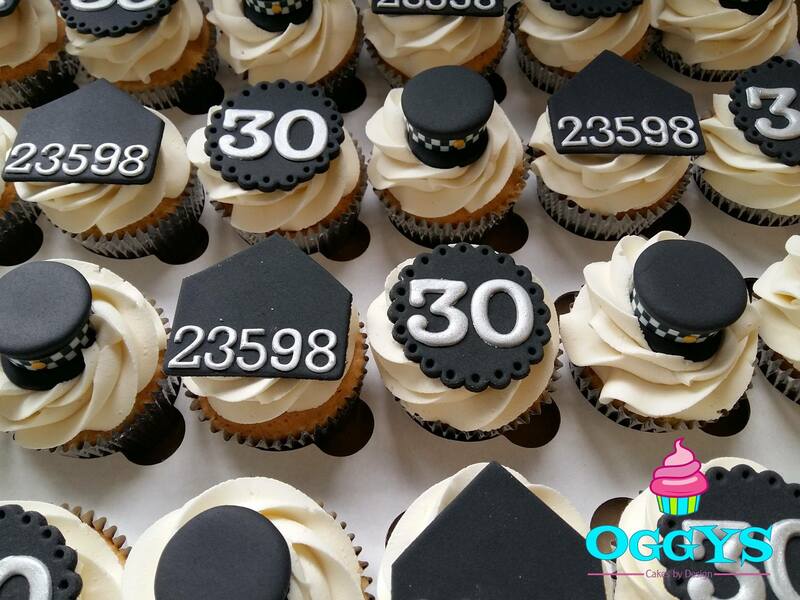 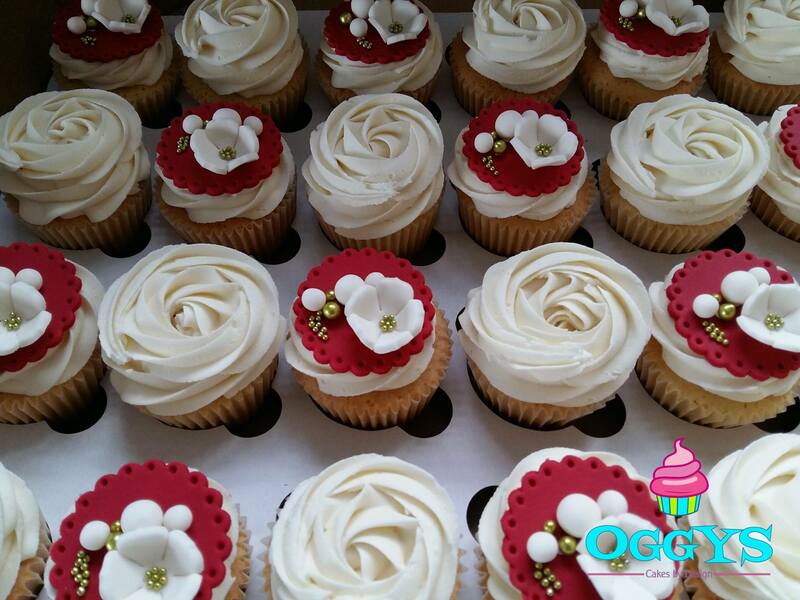 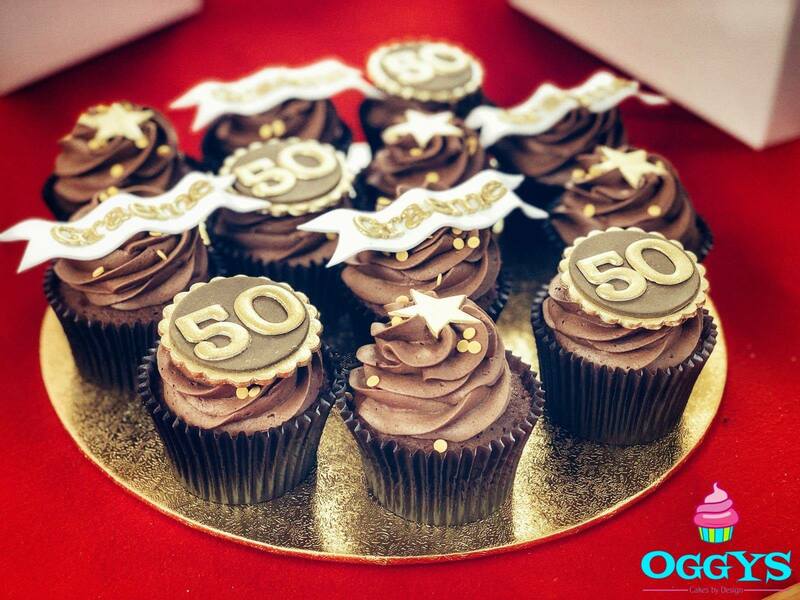 Oggys cup cakes are freshly baked to order using only the finest ingredients. 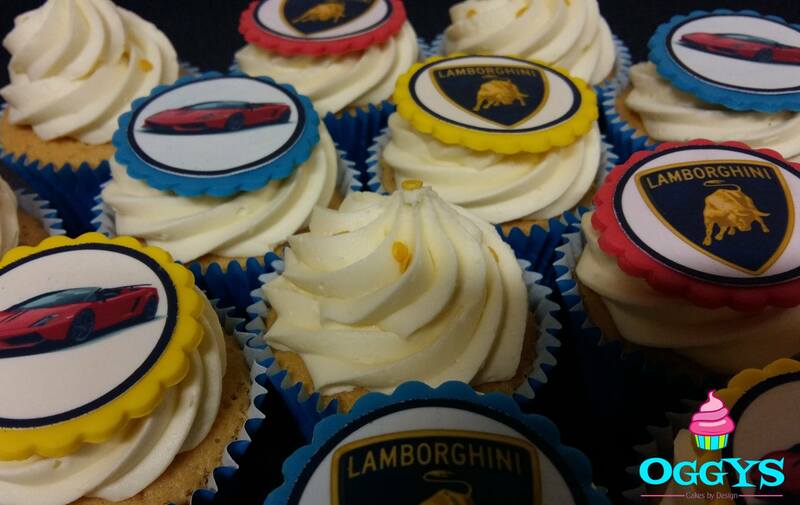 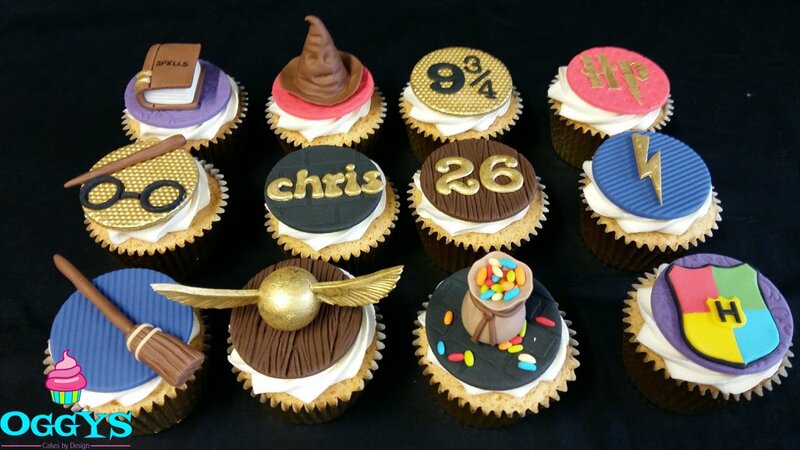 Our cup cakes will always taste every bit as good as they look. 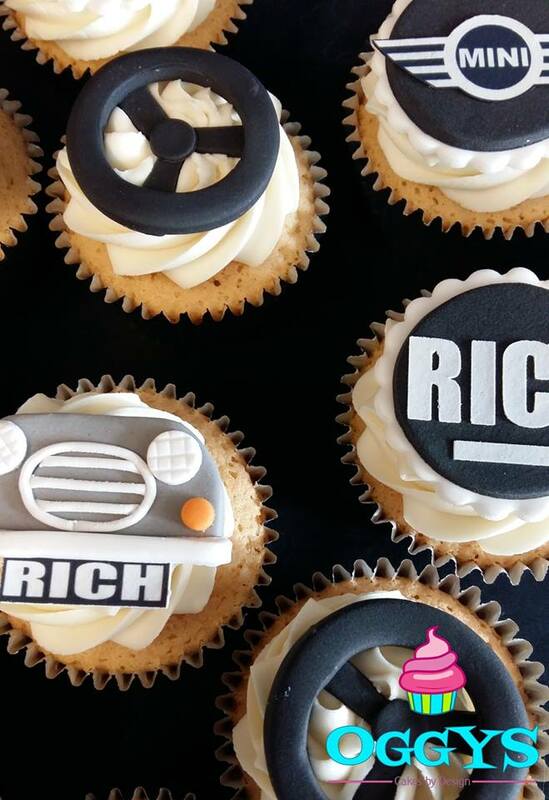 Flavours: Our standard flavours are Vanilla, Chocolate, Lemon, Mocha, Carrot, Coffee & Walnut, Chocolate & Banana, Chocolate & Marshmallow, Cookies & Cream, Oreo, Ginger, Peanut Butter, Caramel, Strawberry, Raspberry, Cranberry & Orange, White Chocolate, Banana, Lemon Meringue. 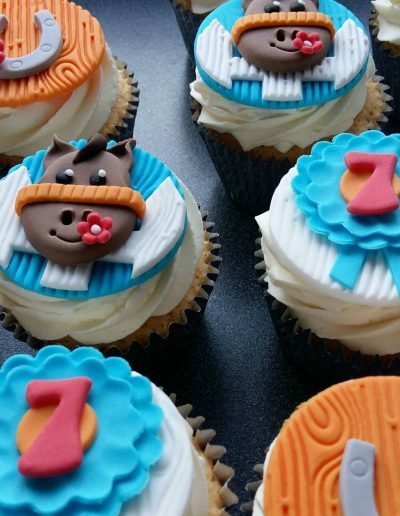 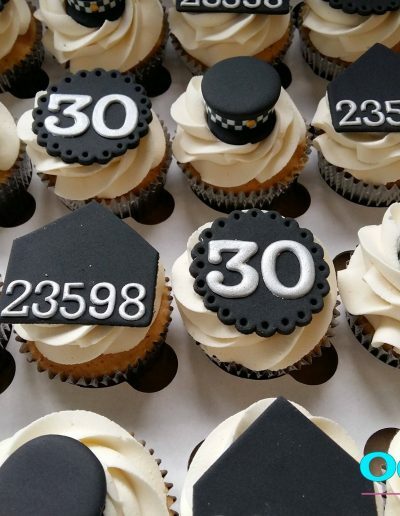 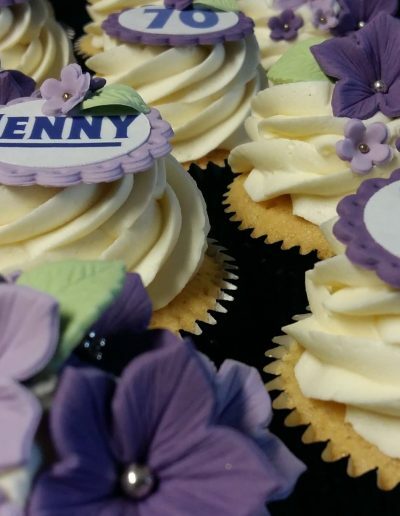 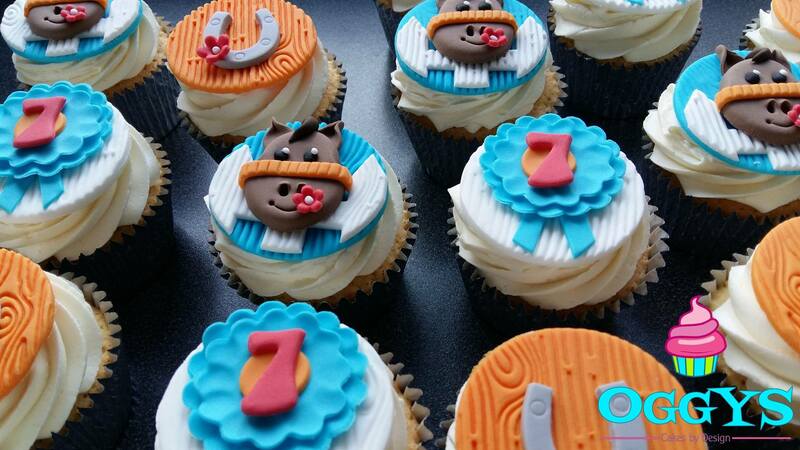 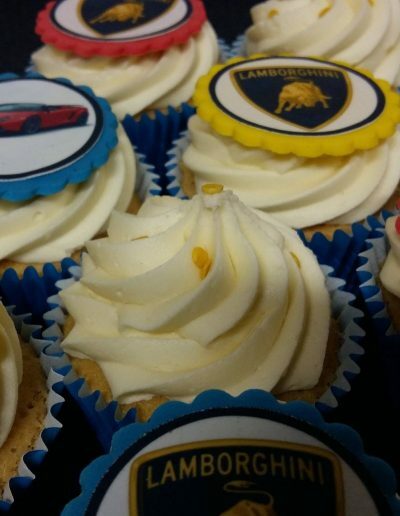 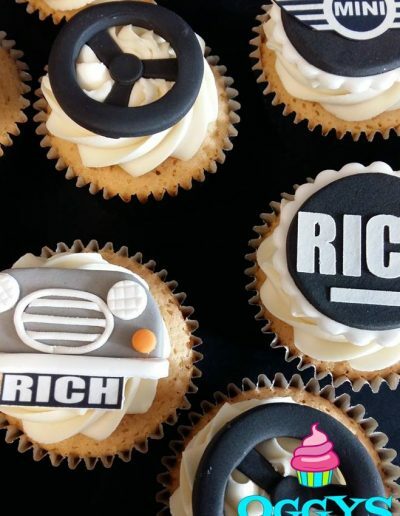 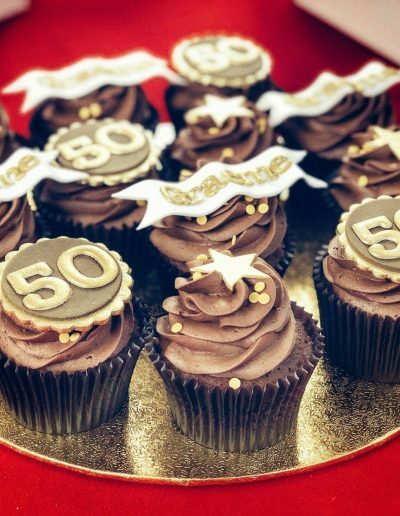 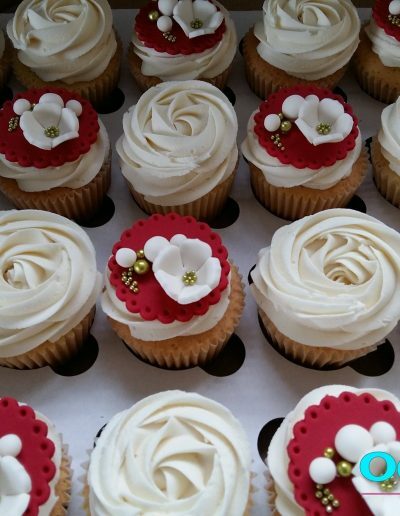 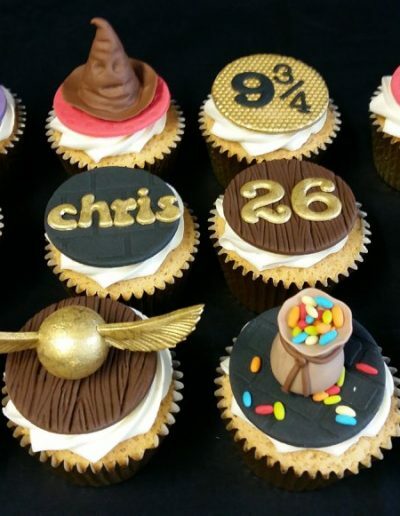 Cup cakes can be designed for any occasion, including Weddings, Birthdays, Corporate and seasonal events. 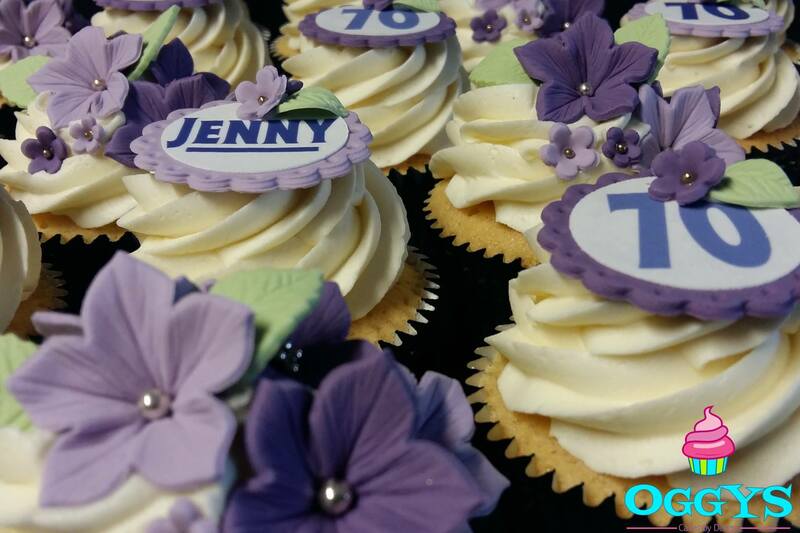 Prices: The cost depends upon the type of cupcake that you are interested in and the decorations required, prices start from £1.50 each.